TRL, the Transport Research Laboratory is partnering with logistics company Magway to design, monitor and evaluate new technologies with a view to commercialisation. One of those new technologies being looked into is Magway’s concept of connecting distribution centres using high-density polyethylene pipes is capable of fulfilling 90% of online e-commerce orders. 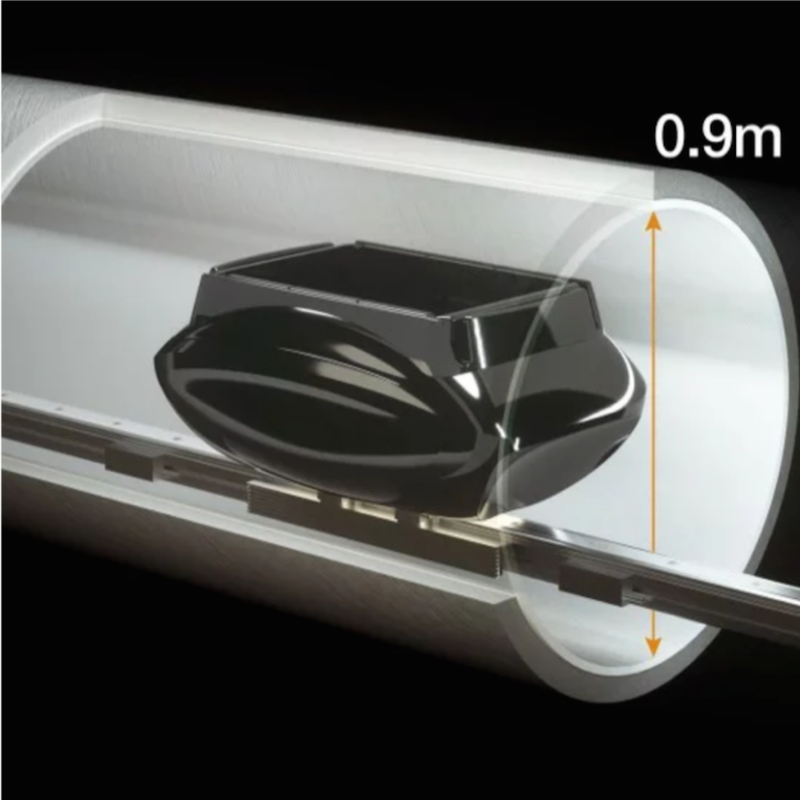 The pipes would be constructed underground and could be thought of a hyperloop for goods. The diameter of the pipes are just under one metre, and they can be buried or run above ground. Rob Wallis, CEO of TRL said: “TRL is continually seeking to innovate, evaluate and help safely deploy new mobility solutions that can improve society. “Magway’s delivery utility pipeline is an exciting proposition with potential to deliver amazing benefits for businesses, and ultimately society.